AATR: Truths About Black Farmers and Saving Their Land w/ Jillian Hishaw Esq. This week's guest on African American Talk Radio will be attorney Jillian Hishaw, Esq. Jillian Hishaw is Founder & Director of Family Agriculture Resource Management Services (F.A.R.M.S), a regional non-profit that provides legal and technical services to small farmers and rural youth in the Southeast. Ms. Hishaw has over a decade of local, state, federal, legal, and non-profit experience in relation to agriculture, environmental and estate planning matters. Ms. Hishaw’s expertise is documented in her numerous law review and American Bar Association (ABA) articles. Prior to establishing F.A.R.M.S., Ms. Hishaw worked for the USDA Office of Assistance Secretary of Civil Rights. After leaving USDA, Ms. Hishaw provided legal assistance to small farmers in Pembroke, NC and Alabama during the settlement phase of Pigford and Keepseagle. Upon completing law school, Ms. Hishaw established the Youth Conservation Corp (YCC), a job training program focused on equipping teen males and ex-felons in Kansas City, MO with skills to pursue careers in ecology and agriculture. 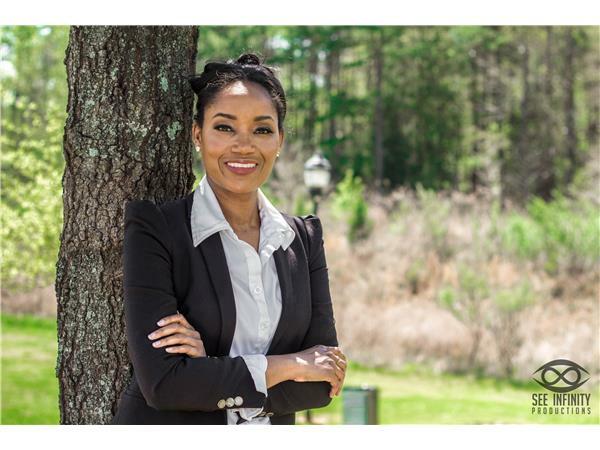 Ms. Hishaw has a Bachelors Degree in Biology from Tuskegee University and a Juris Doctorate and Legal Masters in Agricultural law from the University of Arkansas-Fayetteville. 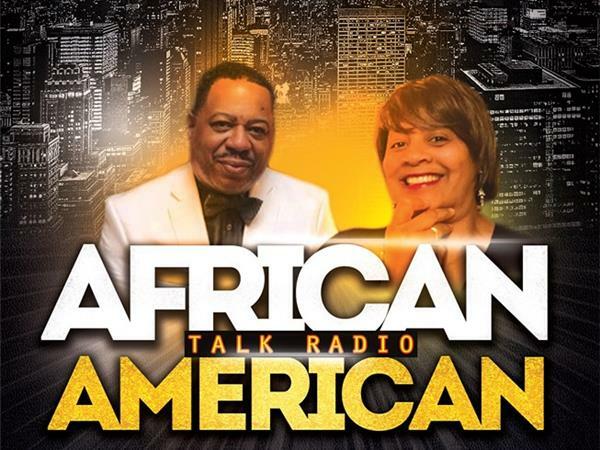 Listen to the all new African American Talk Radio weekly, 7pm CT/8pm ET... Call 929.477.3681 to listen!